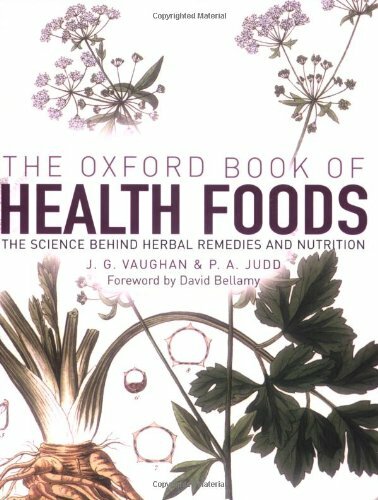 9780198504597 | Oxford Univ Pr, June 6, 2003, cover price $36.95 | About this edition: An illustrated encyclopedia covers a selection of over one hundred foods associated with good health and looks at the claims associated with each food, as well as the scientifically proven reality behind each claim. 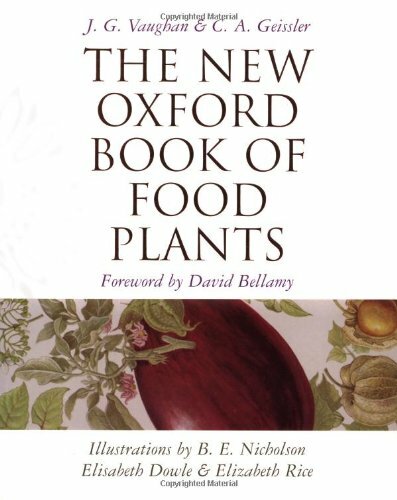 9780192806802 | Oxford Univ Pr, June 8, 2006, cover price $31.50 | About this edition: The health food industry is a billion-dollar business in the United States today and is thriving worldwide. 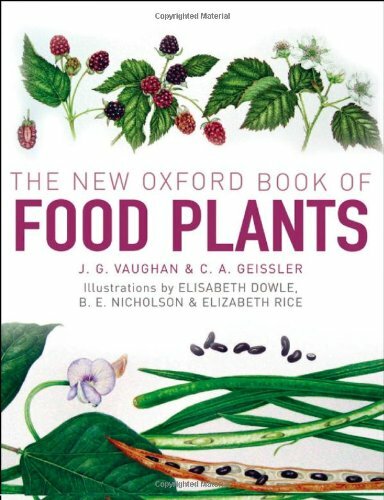 9780198548256 | Subsequent edition (Oxford Univ Pr, January 1, 1998), cover price $49.95 | About this edition: Here is the most comprehensive--and most appealing--reference book available on the many edible plants we grow in our gardens, buy in our shops, and eat with great relish.